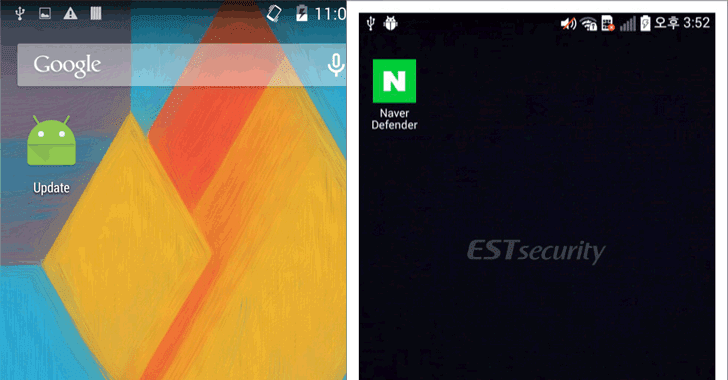 Security researchers at Cisco Talos have uncovered variants of a new Android Trojan that are being distributed in the wild disguising as a fake anti-virus application, dubbed "Naver Defender." Talos researchers published Monday technical details about two recent variants of KevDroid detected in the wild, following the initial discovery of the Trojan by South Korean cybersecurity firm ESTsecurity two weeks ago. Although both malware samples have the same capabilities of stealing information on the compromised device and recording the victim's phone calls, one of the variants even exploits a known Android flaw (CVE-2015-3636) to get root access on the compromised device. "If an adversary were successful in obtaining some of the information KevDroid is capable of collecting, it could result in a multitude of issues for the victim," resulting in "the leakage of data, which could lead to a number of things, such as the kidnapping of a loved one, blackmail by using images or information deemed secret, credential harvesting, multi-factor token access (SMS MFA), banking/financial implications and access to privileged information, perhaps via emails/texts," Talos says. "Many users access their corporate email via mobile devices. 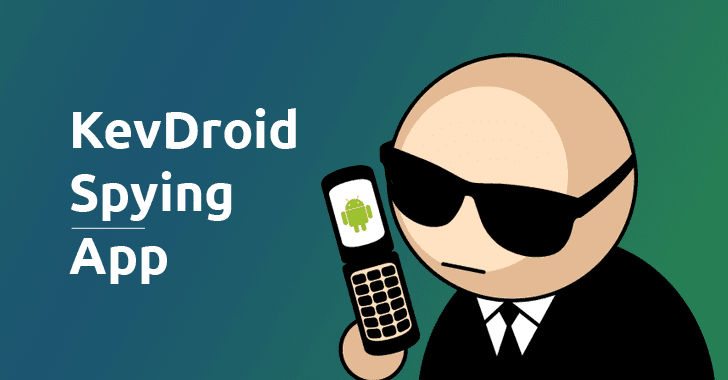 This could result in cyber espionage being a potential outcome for KevDroid." Never open documents that you are not expecting, even if it looks like it's from someone you know.